On a hot, muggy night in Philly a couple was brutally murdered on an isolated rooftop. According to rumors the couple stashed a small fortune in gold that was never recovered. 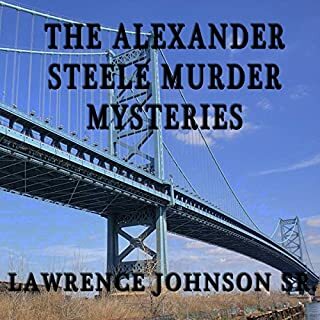 Twenty years later after new clues and another body surfaces Alexander Steele is hired to solve this cold case. The story is well written, good pace. The narration is smooth, easy to listen to.